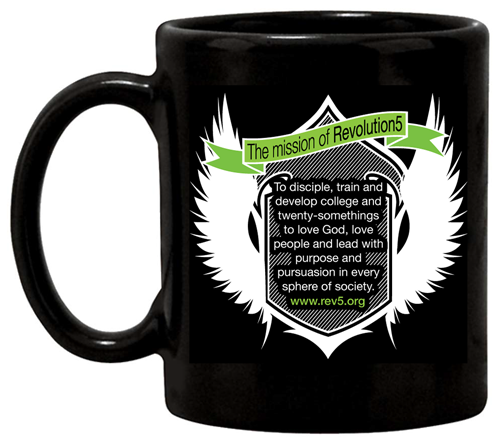 Revolution5 Flying Crest Coffee Mug with Rev5 Mission Statement. So what better way to celebrate these two friends but with the first-ever Revolution5 Flying Crest Mug? 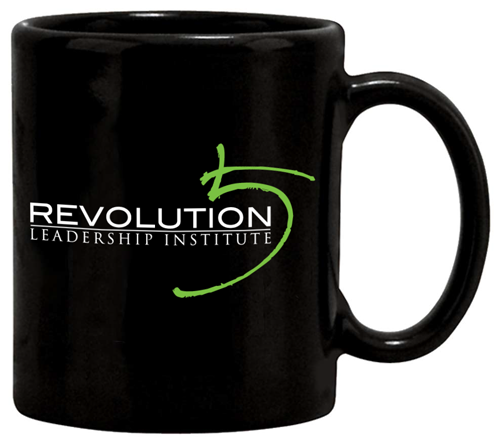 Grab yours today and then come over to Rev5 to share a strong cup of java and maybe a story or two with us!